Husband and Wife were previous home owners and have always enjoyed the pride of home ownership. 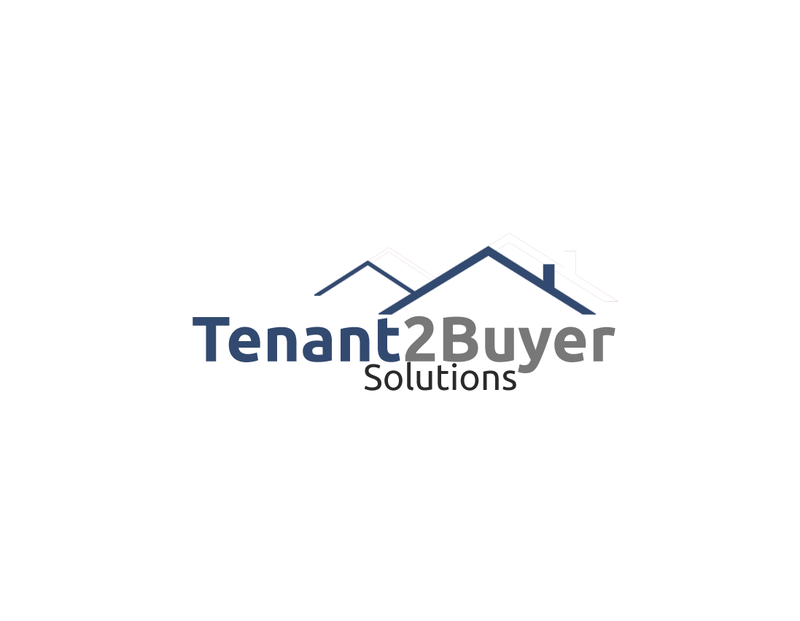 6-7 years ago, Husband ventured into his own personal business however, the venture took a bad turn resulting in the sale of their home to settled their outstanding debts. Husband and his family are tired of renting, cleaned up their debt, have a healthy savings account and are now ready to venture back into home ownership with your help. They’ve located a beautiful home in Oshawa close to the 401 to make their commute back into the city for work easier and faster. Rent will be $2325 with $200 in credits each month. 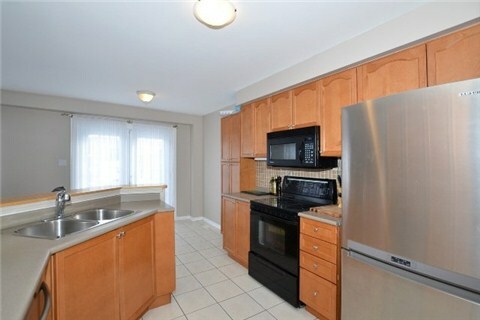 Beautiful Detached 2 Storey Home In Charming Family Neighborhood! Meticulously Cared For, With Many Unique Features Including: Hardwood And Ceramic Throughout, Entrance From Garage, Walkout From Kitchen To Deck And Above Ground Pool, Large Balcony, Gas Fireplace And More! Don’t Miss This Wonderful Opportunity!! 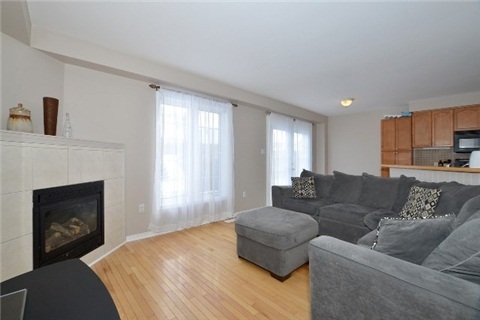 Beautiful Detached 2 Storey Home In Charming Family Neighbourhood! Meticulously Cared For, With Many Unique Features Including: Hardwood And Ceramic Throughout, Entrance From Garage, Walkout From Kitchen To Deck And Above Ground Pool, Large Balcony, Gas Fireplace And More! Don't Miss This Wonderful Opportunity! !